Hope Hike 2018 is a supplementary activity to support our annual fundraising campaign Klimb Kinabalu: Fight Against Cancer 2018 is coming up this August. The Klimb Kinabalu campaign is symbolic of a cancer patient’s victorious fight against cancer; their struggle against obstacles that often seem steep and difficult to overcome & the hope of triumph for those who are faced with the ongoing battle. 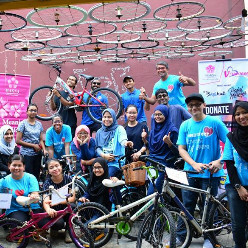 Support our annual fundraising campaign Klimb Kinabalu: Fight Against Cancer 2018 is coming up this August. 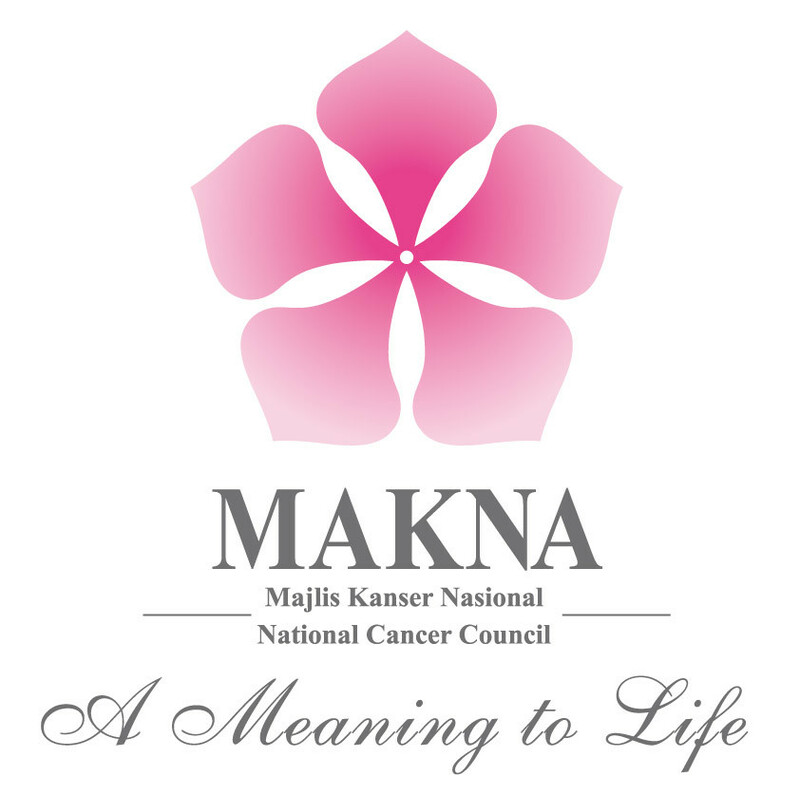 Help MAKNA to raise the level of cancer awareness in our community. 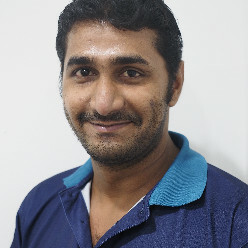 Generate sufficient funds to assist needy cancer patients seek treatment. Thank you to all participants who support MAKNA and joined this activity.